Barnesite: Mineral information, data and localities. Named in honor of William Howard Barnes (1903-1980), Canadian physicist and crystallographer, McGill University, Montreal (1924-1946), Head of X-ray Diffraction Section, Division of Physics, National Research Council of Canada, Ottawa (1947-1968), a major contributor to the knowledge of the crystal chemistry and crystal structures of vanadium minerals. 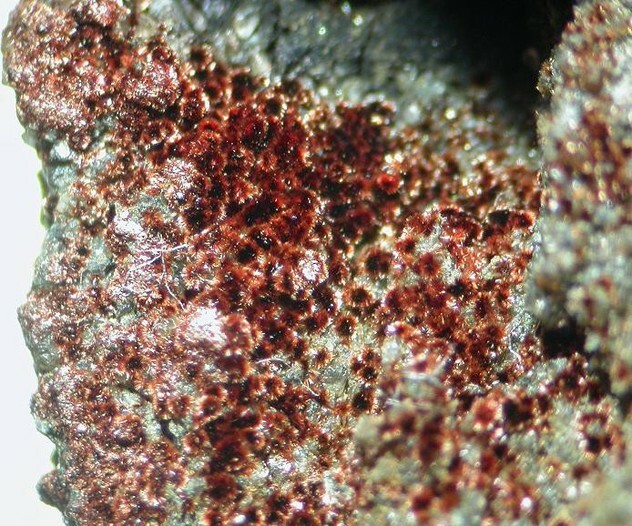 This page provides mineralogical data about Barnesite. Subparallel to radiating aggregates of bladed to fibrous crystals, elongated along , to 0.5 mm; also as botryoidal to velvety coatings. Hendersonite (Ca,Sr)1.3V6O16 · 6H2O Orth. Steigerite 1 photo of Barnesite associated with Steigerite on mindat.org. Unnamed (Ni Vanadate) 1 photo of Barnesite associated with Unnamed (Ni Vanadate) on mindat.org. 47.3.1.4 Hendersonite (Ca,Sr)1.3V6O16 · 6H2O Orth. 21.1.2 Munirite NaVO3 · 1.9H2O Mon. 21.1.6 Huemulite Na4Mg(V10O28) · 24H2O Tric. Weeks, A. D., Ross, D. R. and Marvin, R. F. (1963): The occurrence and properties of barnesite, Na2V6O16.3H2O, a new hydrated sodium vanadate mineral from Utah. American Mineralogist 48, 1187-1195. Evans, H. T., Jr. and Hughes, J. M. (1990): Crystal chemistry of the natural vanadium bronzes. American Mineralogist 75, 508-521, esp. 514-515. Akinovich, E. A. and Podlipaeva, N. I. 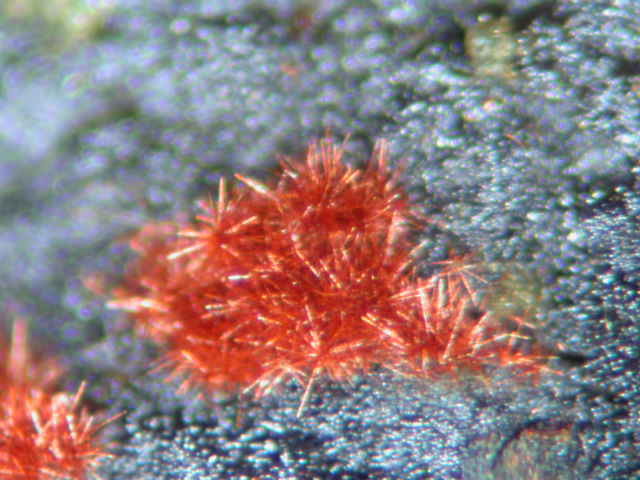 (1986): A Ca-variety of barnesite from rocks of a carbonaceous-siliceous vanadium-bearing formation in southern Kazakhstan. Zap. Vses. Mineral. Obshch. 115, 345-351. Bittarello, E., Armellino, G., Ambrino, P., Ciriotti, M.E. (2013): Barnesite: primo ritrovamento europeo. Micro, 11, 98-105. WEEKS, A.D., ROSS, D.R. & MARVIN, R.F. (1963): The occurrence and properties of barnesite, Na2V6O163H2O, a new hydrated sodium vanadate mineral from Utah. American Mineralogist 48, 1187-1195. EVANS, H.T. & HUGHES, J.M. 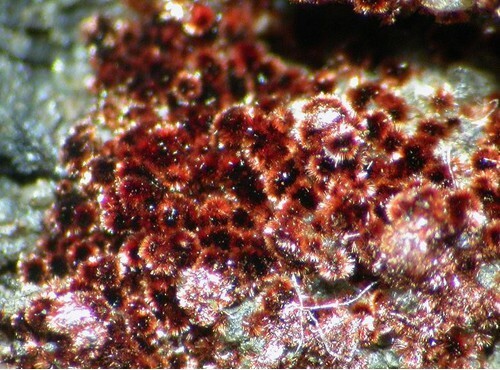 (1990): Crystal chemistry of the natural vanadium bronzes. American Mineralogist 75, 508-521.